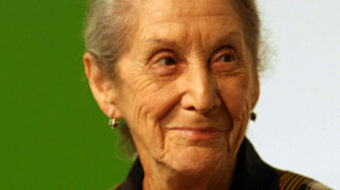 Gordimer won the Nobel Prize for literature in 1991 for novels that explored the complex relationships and human cost of racial conflict in apartheid-era South Africa. 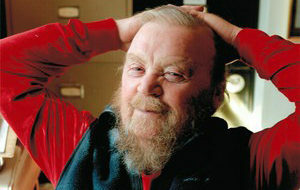 Canadian author Farley Mowat, who died on May 12, wrote with humour, keen perception and passionate social commitment, completing over 40 books and numerous articles. 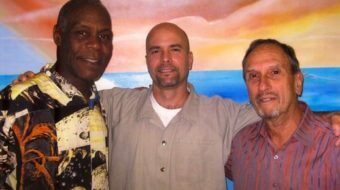 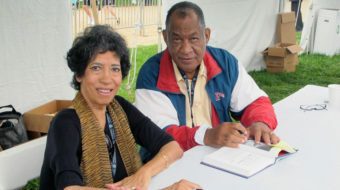 September 13, 2013 By W. T. Whitney Jr.
Saul Landau - reporter, author of 14 books, filmmaker (45 of them), poet, college professor, and determined foe of U.S. assaults on Cuba - died Sept. 9 in Alameda, Calif., at the age of 77.